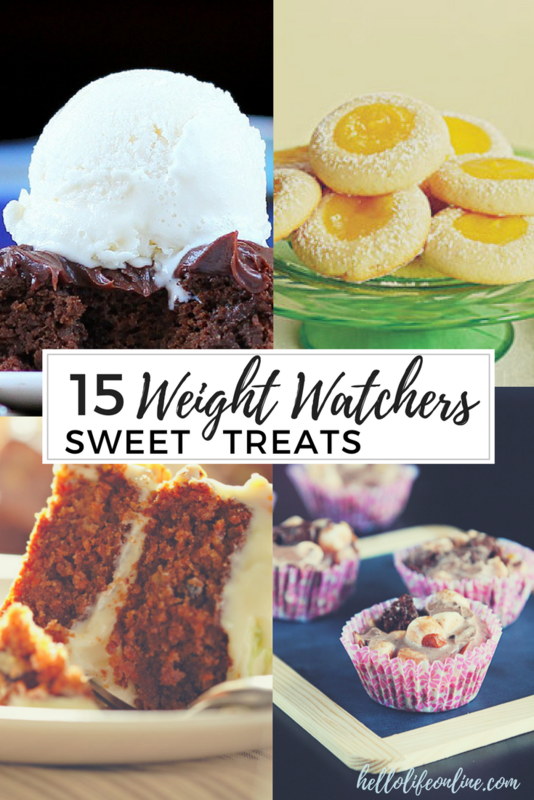 15 Weight Watchers Treats- These recipes make it easy to stick to your Smartpoints allowance while enjoying chocolate, cake, and cookies! Yumm! Most of us love dessert. My family and I suffer from an unfortunate sweet tooth that if left to its own devices, will eat pounds of sugar in one sitting, and still want more! I know we’re not alone (right?) 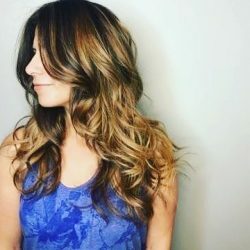 so I compiled a list of sweet Weight Watchers treats from around the internet to help us all enjoy the season in moderation, while satisfying that desire for sweets! These are pretty low in Smartpoints but by the looks of it, they are high in yumminess; perfect combination if you ask me! Those treats have me drooling! I’ll need to give some of those a try. Thanks for sharing! Barbara, thank you so much for including my Skinny Recipe for Starbucks Pumpkin Spice Latte. The collection you created of Weight Watchers treats looks so yummy! Thank you so much…My hips appreciate it!!!! They all look so great!! I’ll have to give them a try. Thanks so much for sharing this at The DIY Dreamer… From Dream To Reality last week. I’m looking forward to seeing what you share tomorrow evening! These all look delicious!! Thanks for sharing at the Open House party and check out this weeks party for your feature.